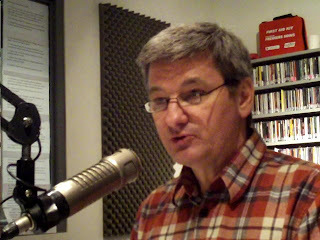 George Torok is the creator and host of the weekly radio show, Business in Motion. Since September of 1995 he has been interviewing community and business leaders on radio station 93.3 CFMU in Hamilton, Ontario, Canada. He has interviewed over 500 leaders that include entrepreneurs, CEOs, corportate executives, authors and pubic figures. Listen to Business in Motion on 93.3 cfmu from George Torok on Vimeo.